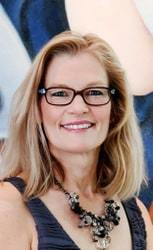 Every 2-3 weeks, VIP members get the first look at new paintings from Holly Van Hart’s studio. Plus VIPs get to learn about the inspirations behind the work, exhibit news, and special offers. Free! Also, for a limited time, new members will lock in a free shipping offer for your first order of an original painting. 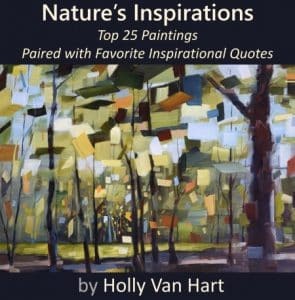 Every 3 weeks, VIP members receive fun, artsy news from Holly Van Hart with the latest paintings, the inspirations behind them, exhibit news, and members-only special offers. Free! Join 650+ other happy members . . .